Dishes were savoured, wine was sipped, Chefs were put through their paces, and of the 11 chefs that competed, a podium was named. The 2015 Canadian Culinary Championships buzzed into Kelowna last week, culminating on Saturday, February 7, and engulfed the city, the local media and food pages of Canadian newspapers, and the twitterverse. See this webpage for links to several of the stories that ran over the course of the competition. Tourism Kelowna was pleased with the results. This is Canada’s only national, stand-alone culinary competition (not affiliated with a trade association or television brand) and to have Kelowna as its home until 2020 is terrific branding for our destination, which already enjoys a rising place among Canada’s foodie destinations, right in wine country. It would have been hard to miss news about this culinary competition taking place in Kelowna; so too all the social media excitement that surrounded the competition. Leading up to last weekend’s events, Tourism Kelowna also had exposure at all the qualifying Gold Medal Plates competitions across Canada, with a destination video enticing foodies from around the nation to join us in Kelowna last weekend. 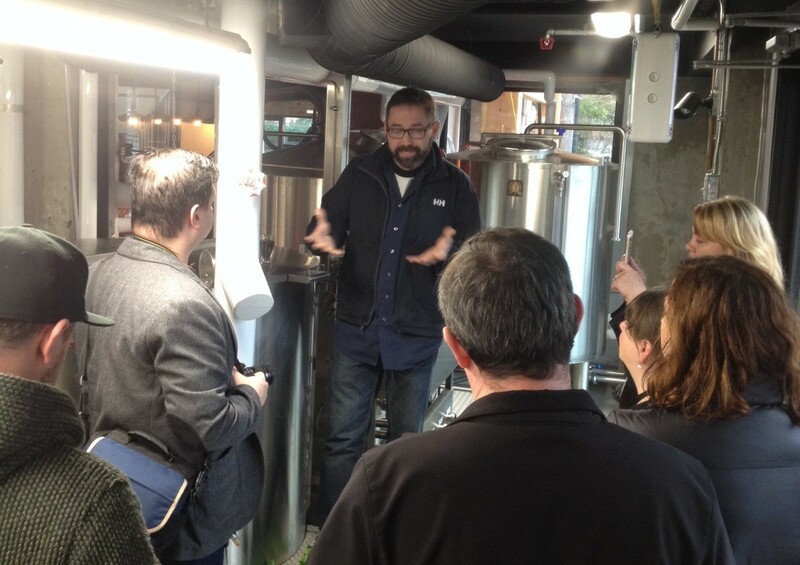 Brewmaster Dave Gokiert of Tree Brewing explains the brewing process at the Beer Institute to out of town media who did a city tour as part of their Canadian Culinary Championships visits. Tourism Kelowna also supported the Canadian Culinary Championships by handling the local and some national PR for the weekend’s competition, contributing to the wealth of media coverage the event received. We’d like to thank Kelowna media outlets for their generous, intelligent, and engaged media stories on the competition. 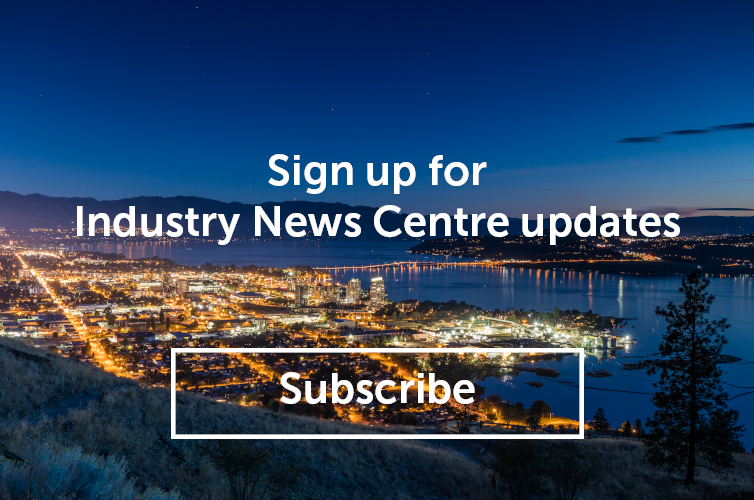 We’d also like to thank the Vancouver Sun, Food Network, EatNorth blog, Montecristo Magazine, Westender magazine, Niche magazine, and Globe and Mail for sending contributors to Kelowna to report on the competition and Kelowna as a foodie city. It was a pleasure for Tourism Kelowna to host out of town media as part of our Media Relations outreach. 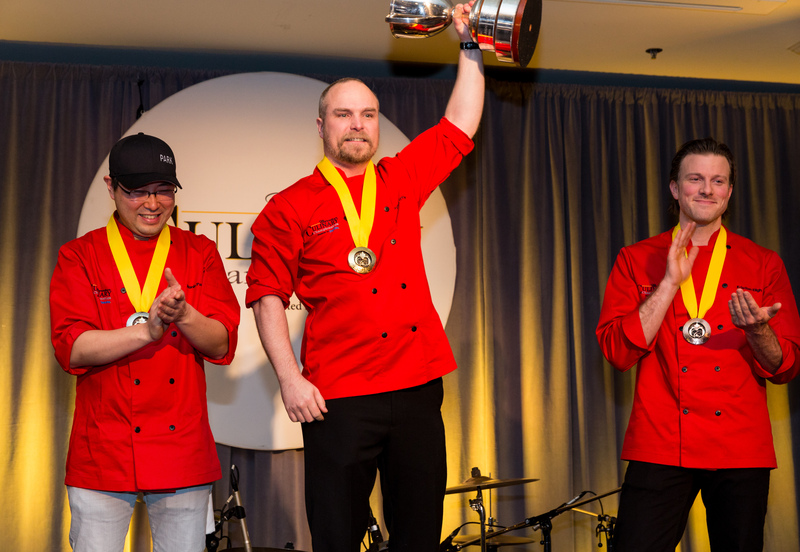 Finally, congratulations to the winning chefs: Ryan O’Flynn (Westin, Edmonton) who won gold, Antonio Park (Park Restaurant, Montreal) who won silver, and Kristian Eligh (Hawksworth Restaurant, Vancouver) who won bronze. We were wowed by each one of the 11 competing chefs – all at the top of their game, all stars of Canada’s culinary scene – and are proud that Kelowna wowed them back.